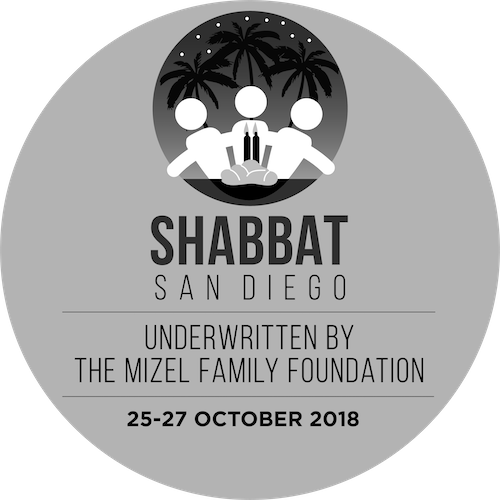 We’ve turbocharged our Shabbat San Diego into a full week of exciting activities designed to strengthen our growing Jewish Community. Now known as Jewish Xperience Week. 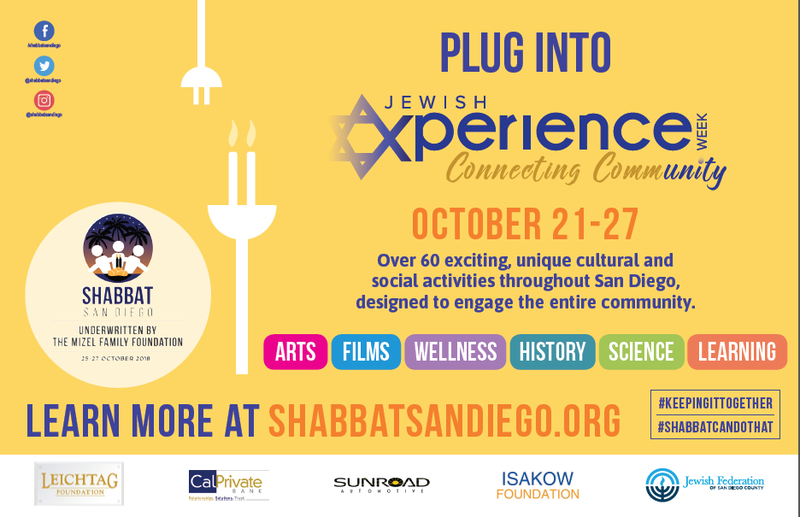 Jewish Xperience Week will begin on Sunday, November 3rd 2019, Thursday through Saturday will be Shabbat San Diego. Our Jewish Organization partners will offer numerous spiritual, cultural and social activities throughout the week, hopefully in collaboration with other organizations as part of building community unity. The goal is so have something for everybody!